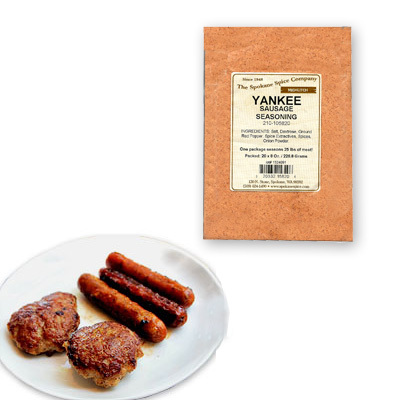 A spicy, yet tantalizingly mild fresh breakfast sausage seasoning we make by using a careful blend of fresh seasonings and natural oils. 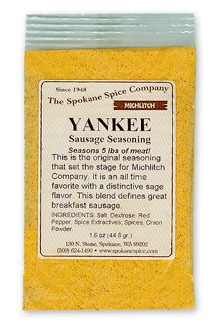 This is the original seasoning that set the stage for Michlitch, The Spokane Spice Company. An all time favorite with a distinctive sage flavor. This is the seasoning blend that defines great breakfast sausage!